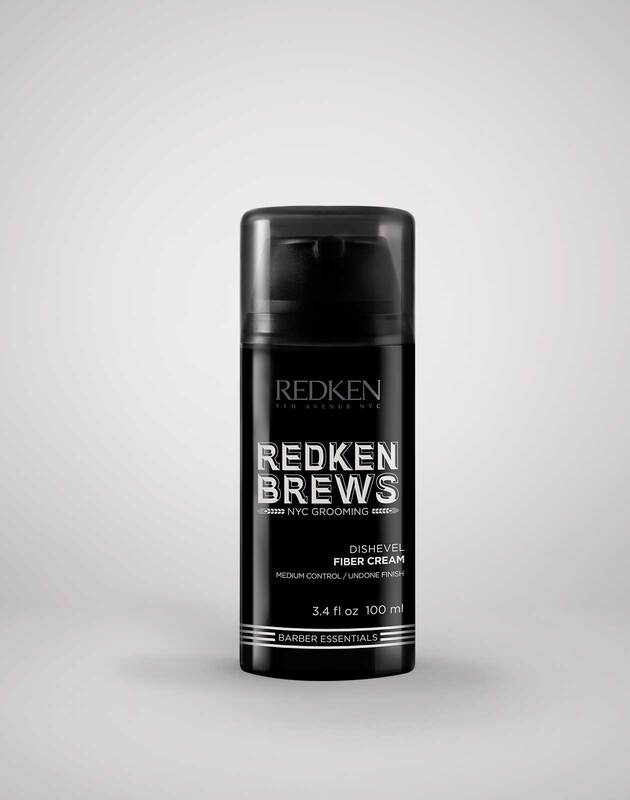 Redken Brews Cream Pomade is rated 4.7 out of 5 by 55. 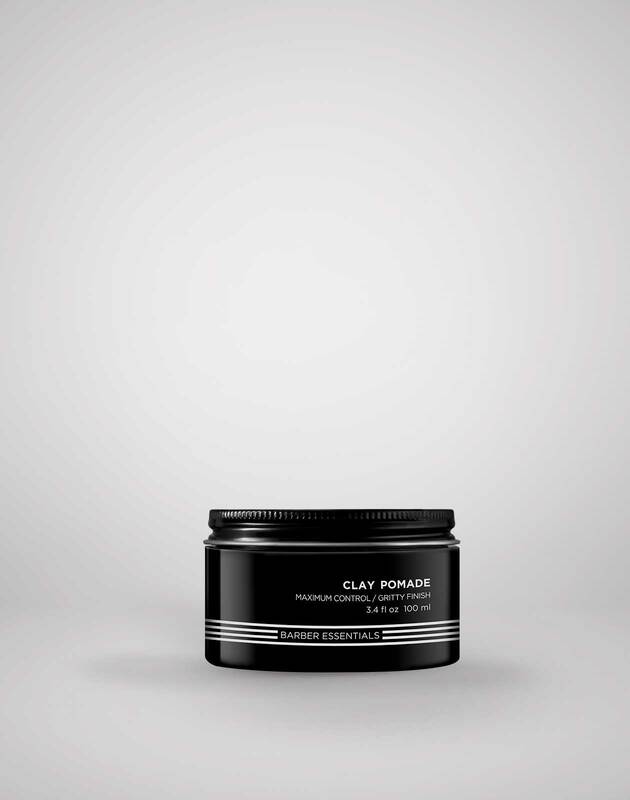 Add smoothness and hold to men's hairstyles with this water-based pomade for men. ARE YOU A PROFESSIONAL? 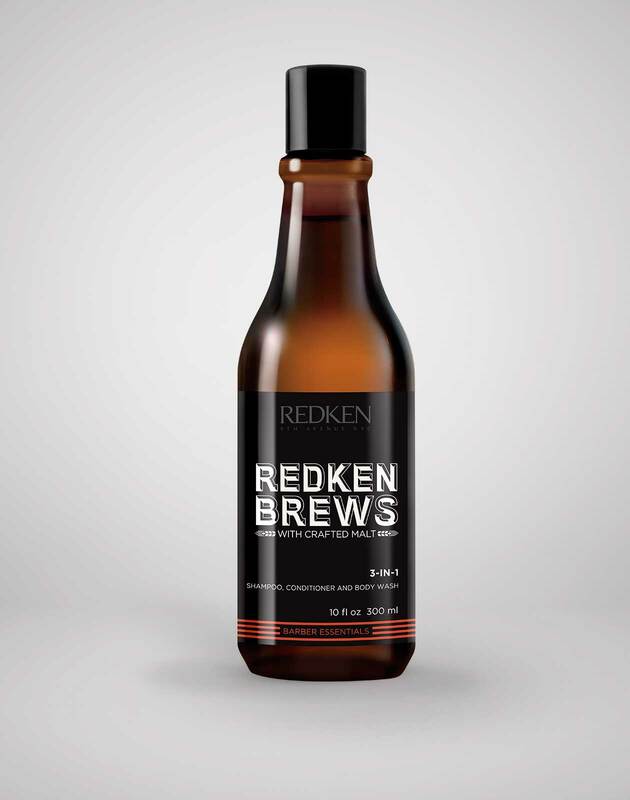 Visit Redken Brews Cream Pomade on Redkenpro.com for content just for you! 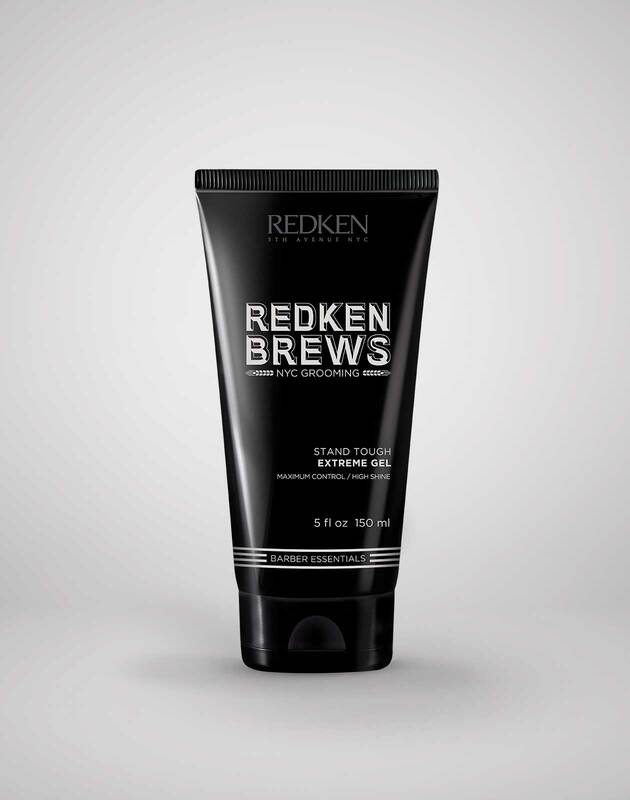 Rub a small amount of Redken Brews Cream Pomade into hands and work through damp or dry hair.